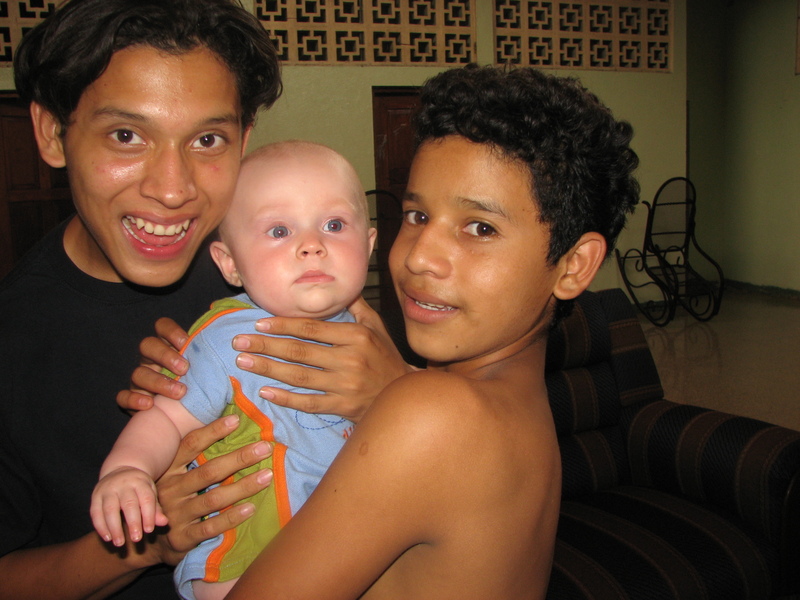 For the past three years, our family has been blessed by the Nicaraguan people, specifically the children. We have come to consider many the children and workers at Casa Bernabe, an orphanage outside of Nicaragua, as members of our family. 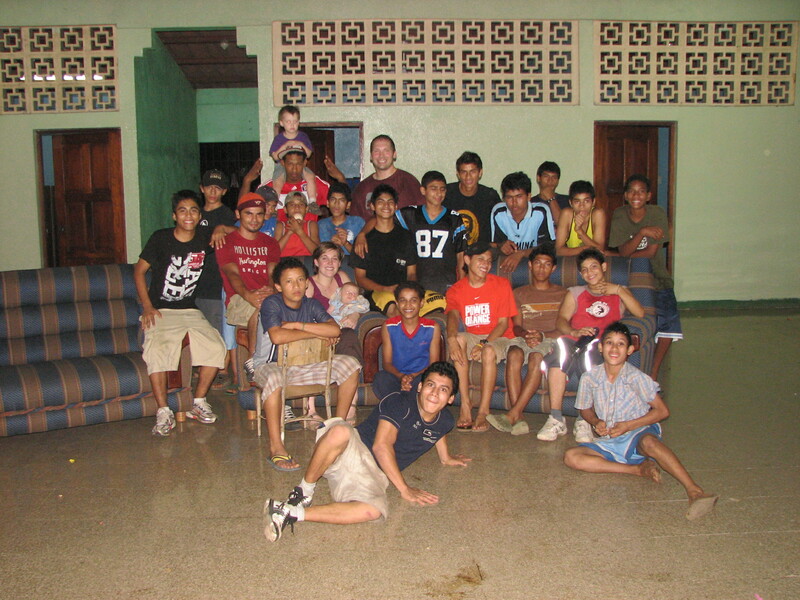 The children at Casa Bernabe that Tate and Theo have come to call their hermanos and hermanas (brothers and sisters) have had very difficult lives. In Nicaragua there is no foster care system, so most children that have been neglected, abused or abandoned end up in an orphanage. A few lucky children can go home after the parents have been deemed capable. Adoption is technically an option, but due to frequently changing laws, the high cost and the several years that it takes to adopt it is uncommon. 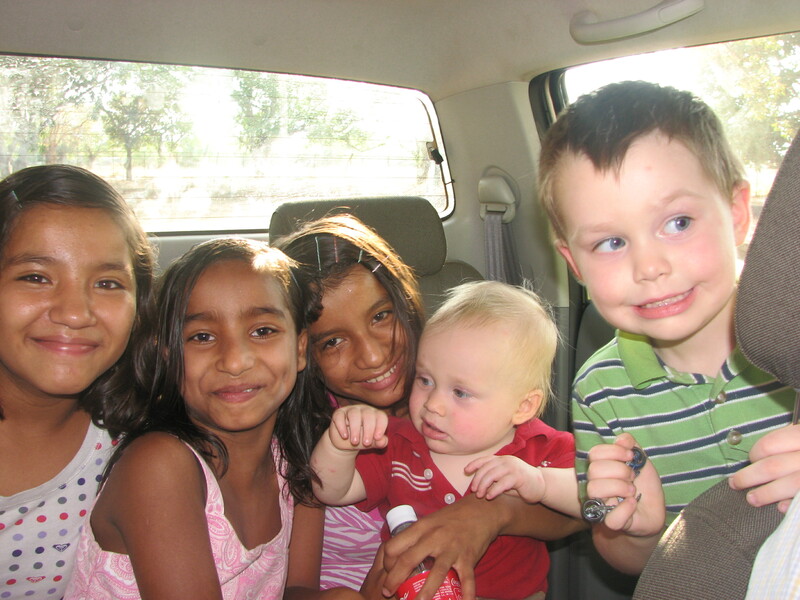 The children at Casa Bernabe are unlikely to ever return home. They are also unlikely candidates for adoption. In spite of all of their losses, the children are resilient. They are capable, strong, and so very easy to love. The kids desire a family. While we are not their biological family, we have the ability and desire to meet that need. 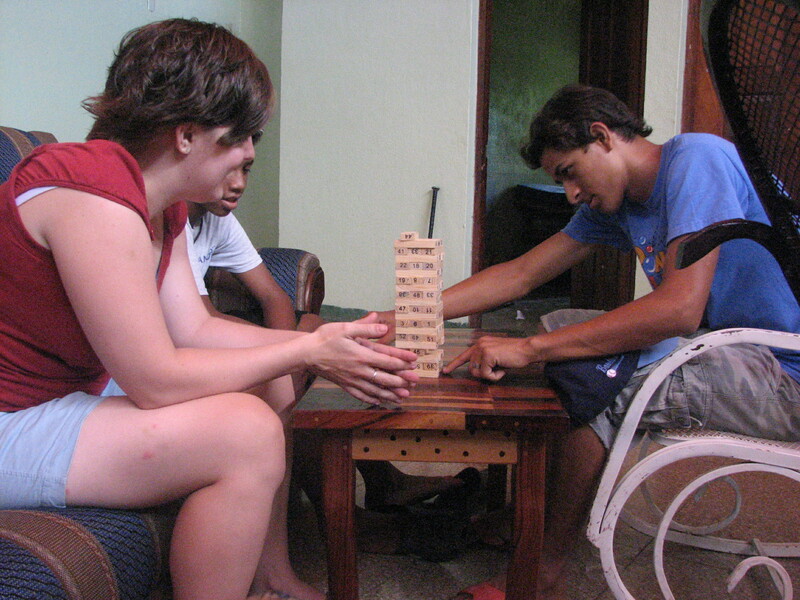 The kids at Casa Bernabe need to learn firsthand how families should work. 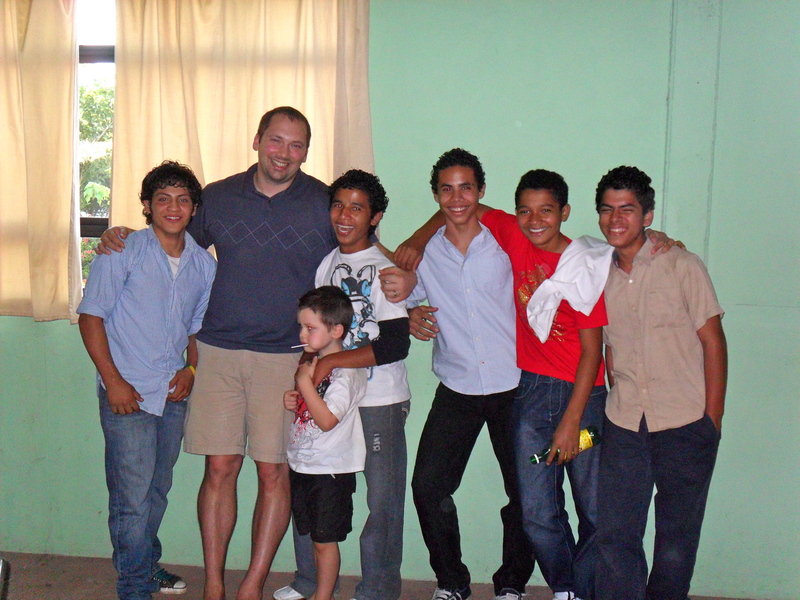 We seek to encourage and equip this generation of Nicaraguan children with the knowledge they seek. We aren’t a perfect family, but we trust that God will continue to purify our hearts and use us to bring Him glory as we seek to honor Him.